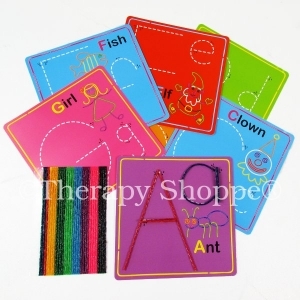 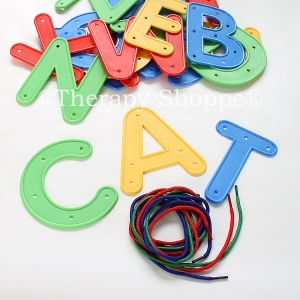 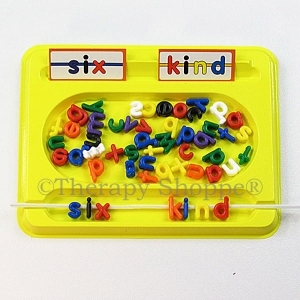 Alphabet Letters wipe-off activity cards features 26 developmental alphabet activities in specific sequences that begin with simple, straight line letters before moving onto more developmentally difficult letters. 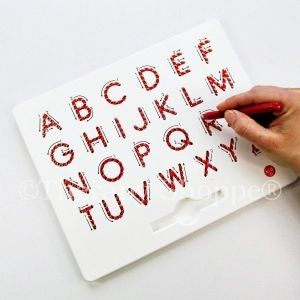 Green and red dots cue where to start and stop; while numbered arrows cue how to correctly form the strokes. 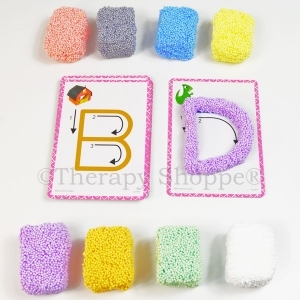 This helpful set includes 26 activities on 13 sturdy, 8-1/2”x5-1/2” double-sided cards, a box of 8 wipe-off crayons, and a comprehensive review sheet that shows all the letters of the alphabet in the correct developmental sequence. 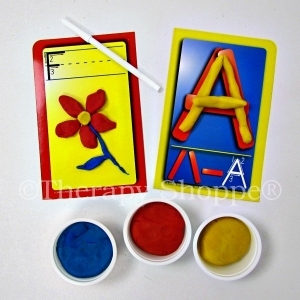 A great tool for learning the alphabet while developing beginning writing skills. 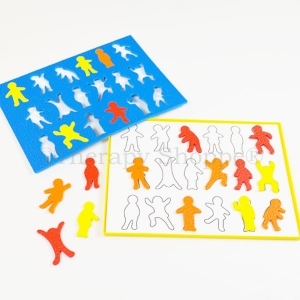 Designed for ages 4-up.